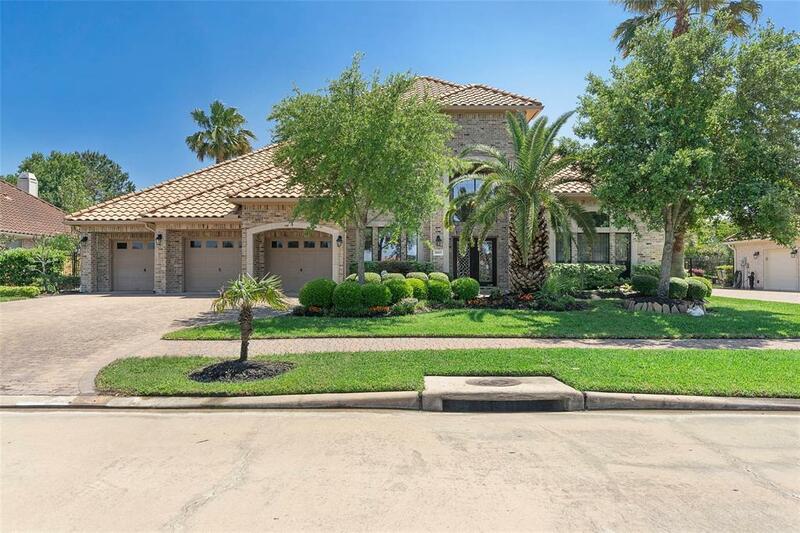 If waterfront luxury living is for you then look no further! 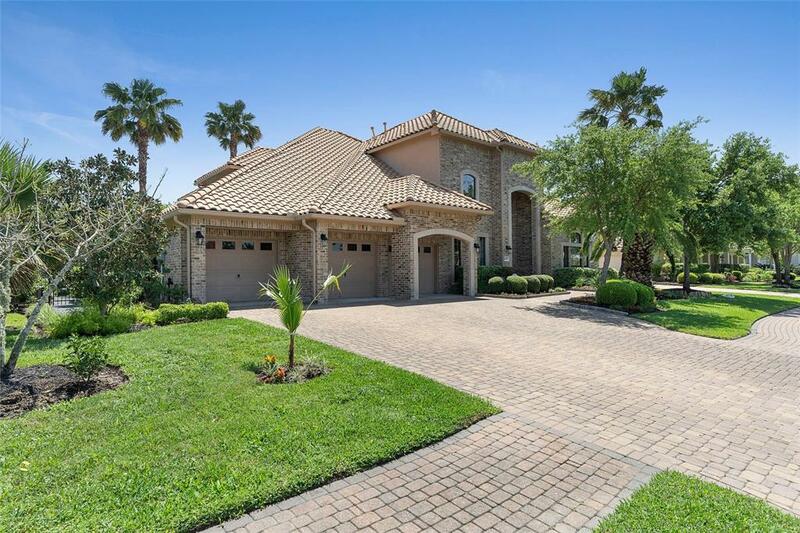 This home resides in the private gated community of Windsor Park Lakes. 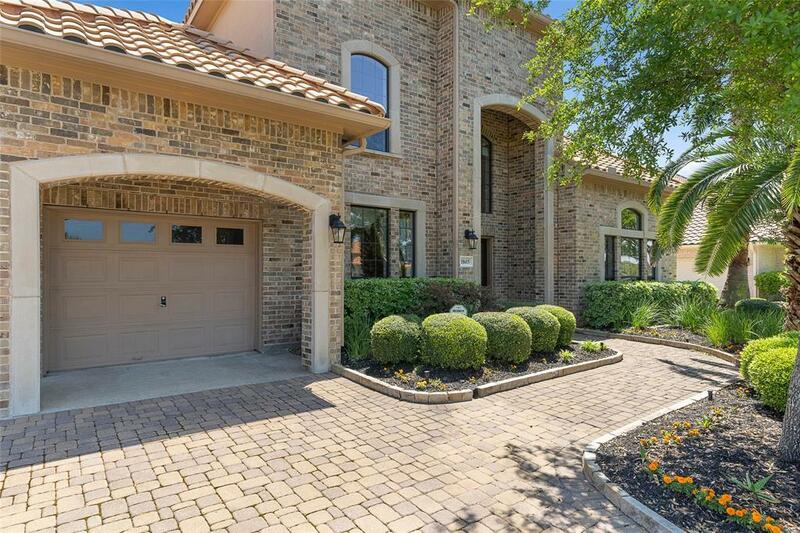 This fantastic 6 bed, 5 bath home stretches across a limited 100ft wide lot and feeds into Exemplary Katy ISD and nearby British International School of Houston. 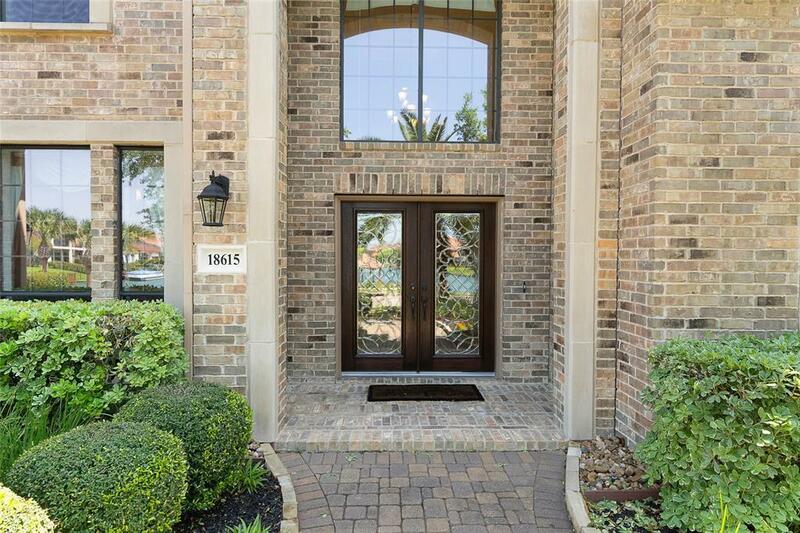 Built on a premier lot not overlooked by neighboring homes and backing up to the protected green space of George Bush Park. Opposite the front of this home is the boat ramp with quick easy access to the community waterways. Swim laps in a 40ft heated saltwater swimming pool with, water features and diving platform. The home features 5 reception rooms, 2 downstairs suites and 4 upstairs. Oversized windows and cathedral ceilings make the home bright and airy while grand entrance and spiral staircase add to its grand beauty. Family room, Gameroom, and covered patio are pre-wired for sound. See attachments for detailed information and make sure to check out the 3D model and virtual tour!